It’s all about learning and growing. 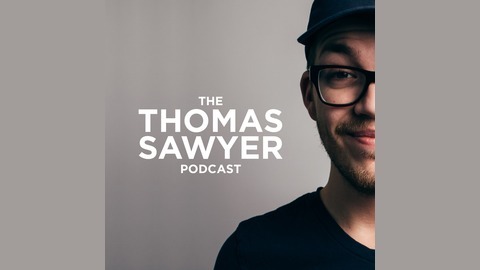 Thomas Sawyer sets out to listen to and share as many stories as possible; diving into the reality of being a creative, imperfect human. Whether it’s success, failure, or something in between, there’s a take away from everything and we all want to know what it is. New episodes every Monday. . Always interesting interviewing someone whose use to being the one who asks the questions. I asked JD to be one of the first guests on my podcast in season one, but due to my inexperience I completely screwed up the audio and the talk was lost. 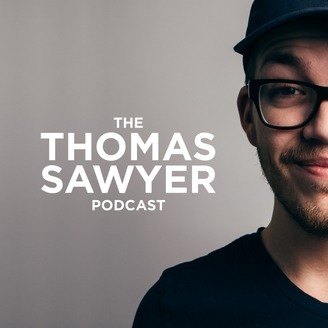 In addition to discussing the harsh realities of starting a podcast, we talked about being vulnerable and allowing yourself to take a step back from things without the fear of losing momentum. Great talk!